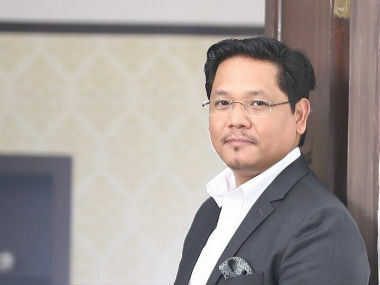 In a latest turnabout of the political situation in Arunachal Pradesh, two sitting BJP ministers and six party MLAs joined Meghalaya chief minister Conrad Sangma's National People’s Party (NPP) on Tuesday. 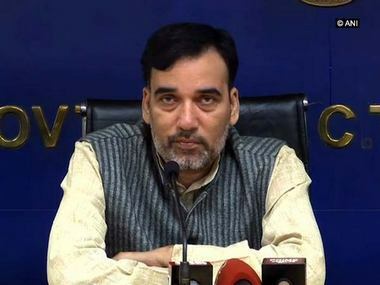 This comes barely three weeks before the state goes for Assembly elections, which will be held alongside the Lok Sabha polls on 11 April. 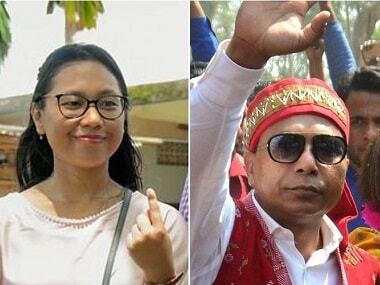 The mass desertion was followed by the saffron party's decision to deny party ticket to state general secretary Jarpum Gamlin, state home minister Kumar Waii, tourism minister Jarkar Gamlin, and several other sitting legislators for the Assembly elections. Besides the eight BJP MLAs, a legislator of the People's Party of Arunachal (PPA) and 19 other BJP leaders also joined the NPP. Thomas Sangma, National General Secretary of NPP said that BJP is not a secular party. On Tuesday, BJP leader and home minister in Sangma government, Waii said that the BJP lost its reputation due to its "false promises". "We will not just fight the elections, but will form an NPP government in the state," Waii said. 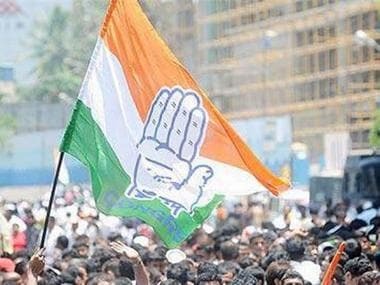 The NPP, which is a constituent member of the BJP-led North East Democratic Alliance (NEDA), has decided to field 40 candidates in the Arunachal Pradesh Assembly polls. Thomas Sangma said, "We will go it alone in Arunachal Pradesh and announce the candidates list on Wednesday." However, NPP state unit spokesperson Mutchu Mithi, said the party might go for a post-poll tie-up, if required. "The party would soon decide on fielding a candidate for the lone Lok Sabha seat in the state," Thomas said. 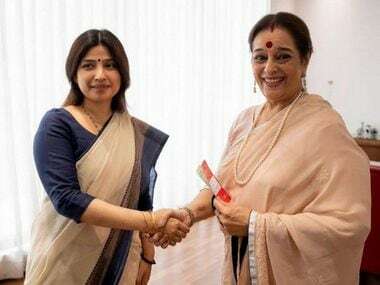 On Sunday, the BJP's Parliamentary Board had released a list of 54 candidates for the 60-member Assembly. Union minister and BJP leader Kiren Rijiju said that the decision on tickets was made by the central election committee, NDTV reported.